I am instigating an initiative called the "game improvement champion" where I will take a member looking to improve their game through a series of lessons documenting their journey to "better golf" through my newsletter. My volunteer needs to be available to attend a weekly lesson over the next 8 weeks. So, if this sounds like a benefit to you and you have a desire to improve your game please register your interest by clicking here and remember this is a FREE iniciative. Bob Bennett strikes success with his new Callaway Custom Fitted Irons. Recently Bob spent some time with us to get fitted for a new set of irons. Using FlightScope technology to assist the process we recommended the Callaway Big Bertha irons. Bob has been delighted with the benefits of his new irons and this week claimed his first competition victory at PGC, winning 1st prize in the Tuesday Stableford competiton. In very windy conditions Bob remarked on how the improved distance and accuracy contributed to his score. Well done Bob!! We have now received our latest stock and attire for the summer, which are on display in the shop. We now have over 100 pairs of golf shoes in stock at the most competitive prices! We offer a foot measuring service then find your size run and then try on as many shoes as you wish in order to find you ideal new shoes! Available in mens ladies and juniors. The FootJoy Hyperflex Shoes utilises Fine-Tuned Foam 2.0 that provides underfoot comfort and soft cushioning without conceding lateral support and stability ensuring there is no unwanted movement during your swing. The Next Evolutionary Outsole provides lightweight stability and performance while the Tornado Cleats, by Softspikes, provide stability and support as soon as you step foot on the golf course. The high performance FlexGrid™ 2.0 material combines with a soft and comfortable athletic mesh to deliver incredible retention properties, while providing provide two year waterproof protection. Hit more fairways with the maximum distance and forgiveness of the 915D2. 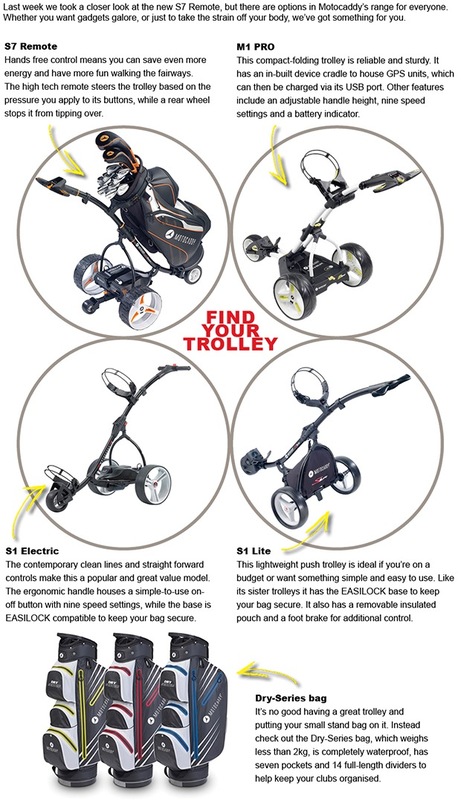 The 460cc pear profile provides confidence and stability. 915D2 delivers higher launch and more dynamic face closure versus D3. Workable and forgiving, the 915D3 driver delivers distance with trajectory control. The 440cc deep face pear profile provides confidence to manage your trajectory. 915D3 produces a lower flight and less spin versus D2. 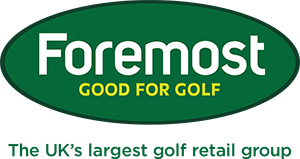 We have Demo Clubs available for you to try out on the driving range and on the course! We have a range of shafts that you can try to find the one that suits your game and gives you more distance and accuracy off the Tee! 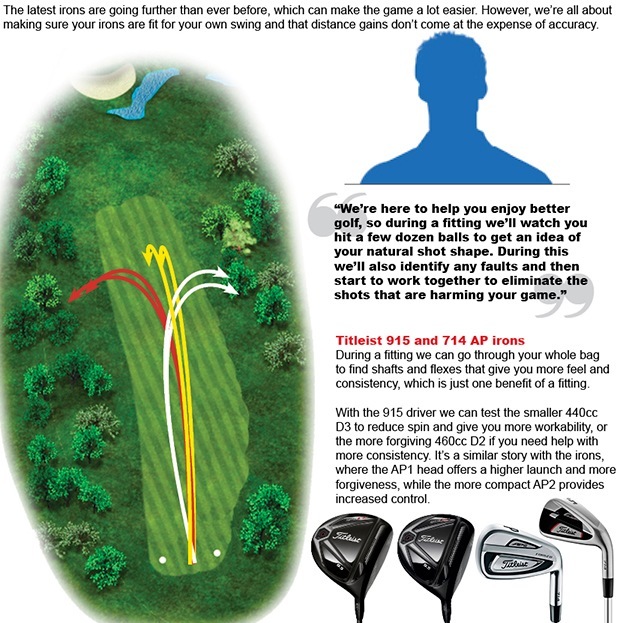 Call the Pro Shop to book your fitting now! 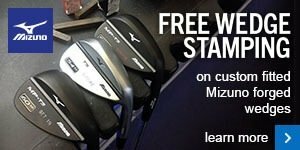 We’re offering FREE wedge stamping on all custom fit Mizuno MP-T5 wedges; a nice personal touch for those of you who like your equipment to be, well, more personal! Come and see us for further information because we can also take this chance to see whether your current wedges fill those important gaps from 130 yards and in. Watch our exclusive video on the new MP-T5 wedges.